If you haven’t been to the lower level of our PowerPlay exhibit, then you’ve been missing out! We have, among many other things, a traversing rock wall to challenge all ages of visitors. You’re not only going up, but also across! 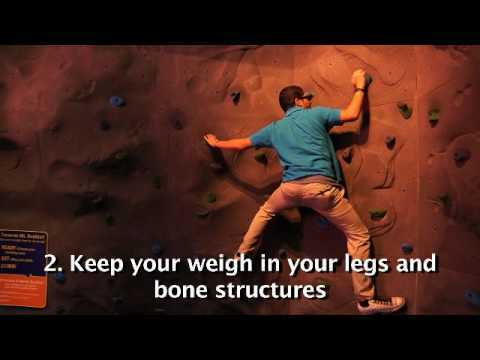 Here’s a quick video with some suggestions on how to best traverse our wall. Just make sure to wear the proper footwear (closed heels and toes – no crocs or flip flops) as we want you to not only have fun, but have fun safely! Hope to see you soon!